"The hardest part of starting the business was making it profitable. We were very fortunate to become cash flow positive after four months of operations. It was an amazing feeling when I was able to start taking a salary from the company." Pilates Anytime is an online subscription video-on-demand (SOVD) service that streams over 2000 Pilates videos to subscribers in over 130 countries so they have access anytime. Kristi and her team film all the videos in their studio in Carpinteria and the company is the largest SVOD company in the world. 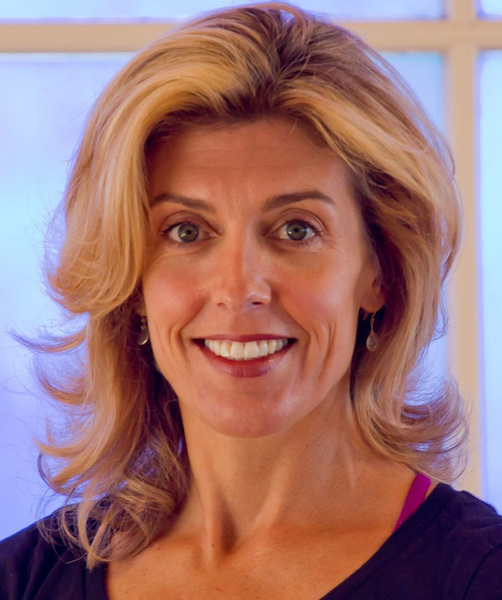 Prior to starting Pilates Anytime, Kristi was a self-employed Pilates teacher and was frustrated by not being able to share the value and benefits of Pilates with more people. She decided the best way to do that was to film classes and distribute them over the Internet, so she launched the business in 2010. The initial startup was very hard, but once it was up and running, it became profitable within the first four months.